No need to use water just massage into the coat until it becomes a foam and then wipe off with a towel. 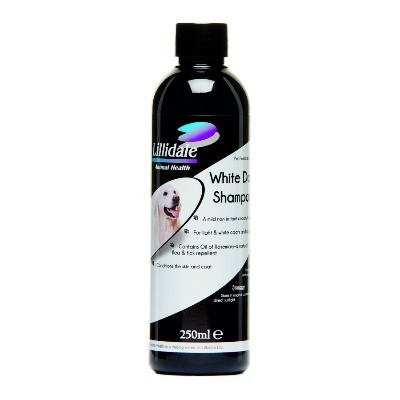 Unlike a normal shampoo there is no sticky soapy residue, no need to rinse, a completely different action means it can be used for animals that become stressed with bathing or cannot be soaked in water. 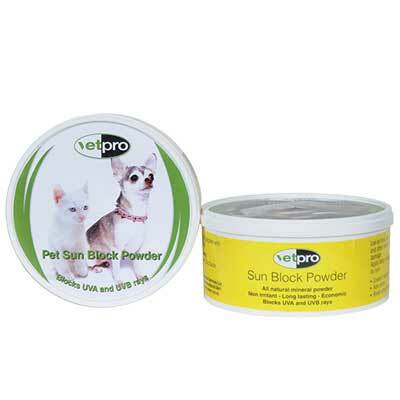 Ideal for sick or injured animals or restricted movement. 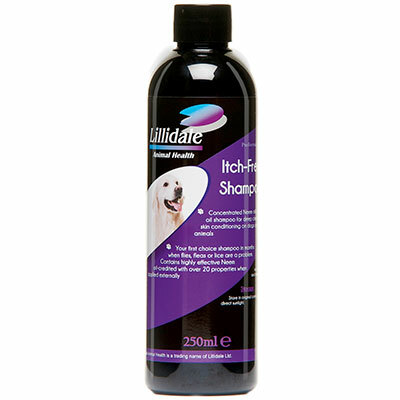 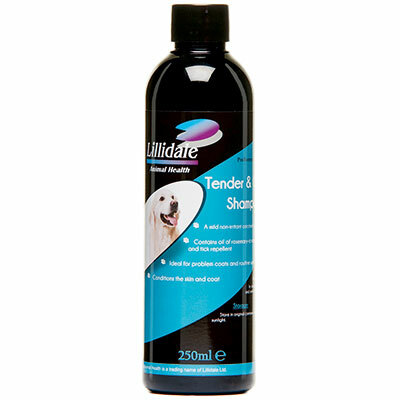 Hypoallergenic alcohol and parabens free – ideal PH for dogs, cats, rabbits, alpacas and goats.